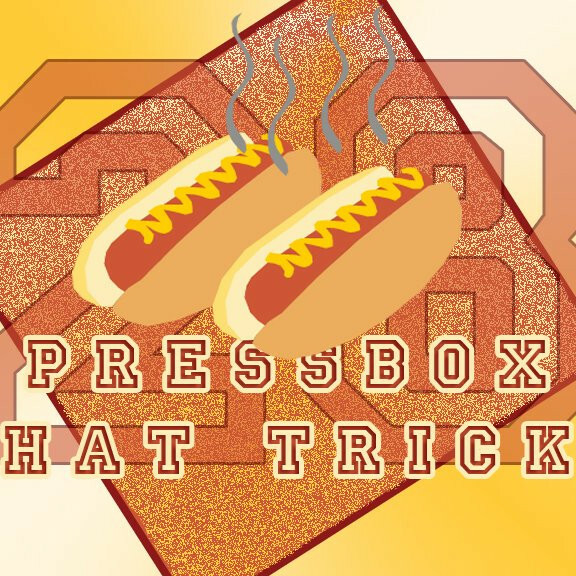 On this episode of the Press Box Hat Trick podcast, Tristan D’Amours, Harrison-Milo Rahajason and Dustin Kagan Fleming pay homage to 2017 in Concordia sports. They give their highlight and lowlight of the calendar year. The main course of the show, however, is The Link’s inaugural athlete of the year as voted by the entire sports section. The hosts go through the shortlist and name the athlete of the year. Listen to the PBHT archives by clicking here.